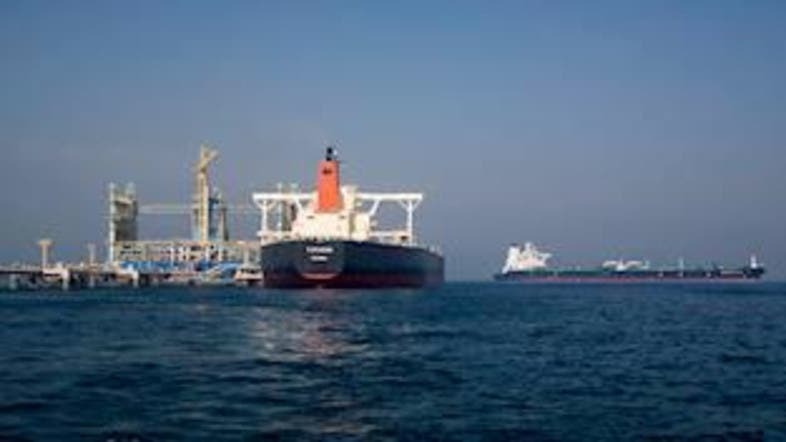 Saudi Arabia’s Bahri is targeting acquisitions in Asia and the Middle East as the exclusive oil shipper for state energy giant Saudi Aramco seeks to expand its reach, the chief executive said on Wednesday. The company, which has 45 VLCCs, plans to add 15 more to its fleet through a $1.5 billion investment fund it launched in 2017 with Arab Petroleum Investments Corp (APICORP). Bahri reported a 34.4 percent increase in third quarter net profit to 81.3 million riyals ($22.7 million) after zakat and tax, versus 60.5 million riyals a year earlier.